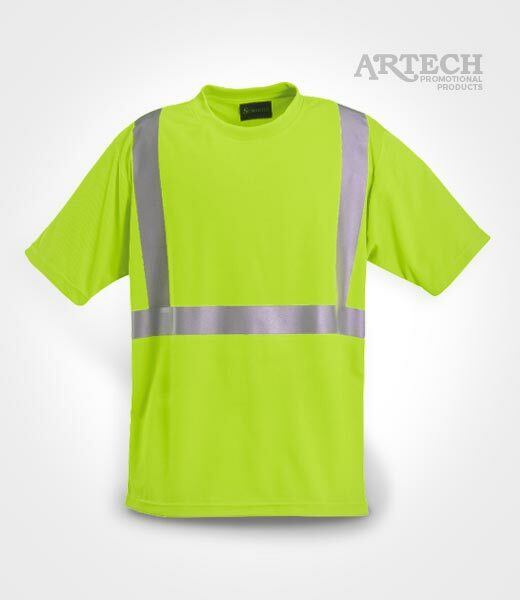 Safety Workwear for construction crews, truck drivers, road workers, warehousing staff and tradesmen. The Sumaggo High Vis wicking shirt is a uniform must for summer. Brand your name on quality safety t-shirts or buy them blank, either way you’ll be impressed with the product and the price. 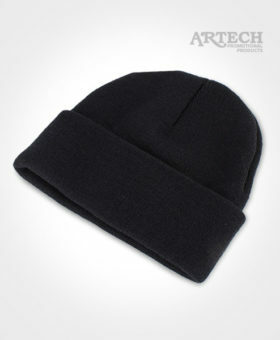 It’s time to fit your team in this utility item and splash your business name across it.